The day of the wedding is one of the most memorable days for any couple. Memories and photographs taken during the marriage are the only things that will last for a very long time. These photographs are what you will remain with you, and so you should ensure that they are the best. Though you plan your wedding is looking into the minor details, the only thing that you are going to remember your wedding is through those pre-wedding photoshoot or post-wedding photoshoot images. Below are a few tips that will guarantee amazing photos. Artistic wedding photography: Be it traditional or contemporary, Indian weddings are unique. The customs and traditions followed cannot be found anywhere in the world. Professional wedding photographers in Chennai are adept at capturing the most emotional as well as fun moments that occur in these weddings with ease. The artistic photography is traditional as well as classic but yet has touches of fashionable editorial shoots. The photographers have expertise in making your photos look beautiful, romantic and chic. 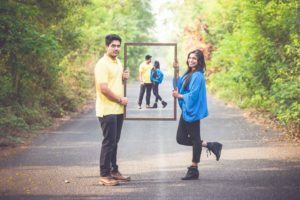 Pre Wedding photoshoot and Post Wedding photoshoot from the same photographers: Modern wedding photography is unlike early days, there are photos taken before and after the wedding, so choose the same photographer for both as they will then be accountable for all the photoshoots. Also, you can get a better deal when you have the same company doing both shoots. There will be continuity in the photographs, and the style will also be the same and so will be the aesthetics. Plus there will not be any miscommunication in the whole process. Reduce the locations: Many candid wedding photographers in Chennai recommend that you reduce the number of places in which you shoot for photos. That will ensure you get enough time for the taking photographs on the day of marriage and you will spend less time commuting between places. Professional wedding photographers in Chennai can create magic in any location as they put to best use their creativity, so even if the area is not great, they can still bring out the best photos. Make a schedule: A wedding day is quite chaotic, so it is necessary to create a planned program for all the activities. If you have a wedding planner, you should sit and work it out together so that there are a start and end time set for all the tasks like the hair, makeup, etc. You should also plan your photo sessions similarly as they include various sessions like party shoots, sitting for the bride, a season for the groom, sitting for a couple, etc. So it is critical that you stick to the schedule and the timeline to not look stressed. 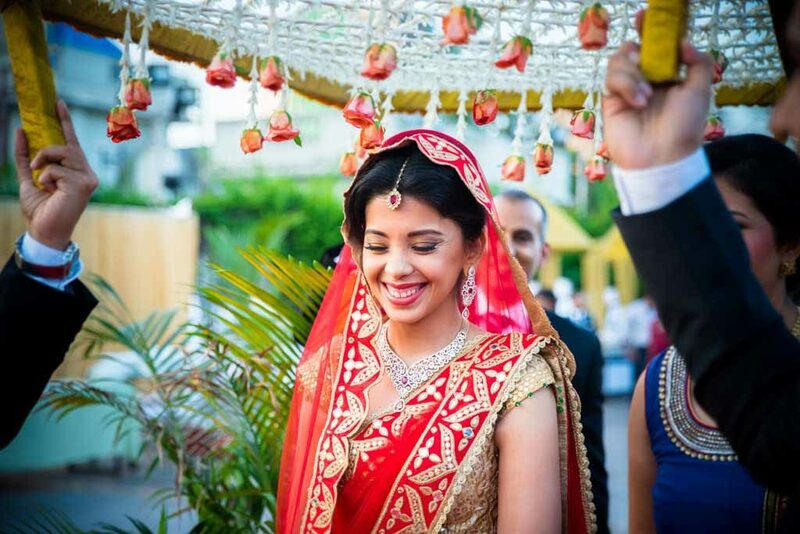 Hire quality professionals: You should conduct proper research and select the best candid wedding photographers in Chennai, the best makeup professionals, etc. as they can make or break the schedule the couple has in place on the day of the wedding. If the photographer is not experienced, their time taken to capture those photos will be more and lead to a lot of confusion. You can also hire wedding planners or get a list of professionals from the wedding venue too.